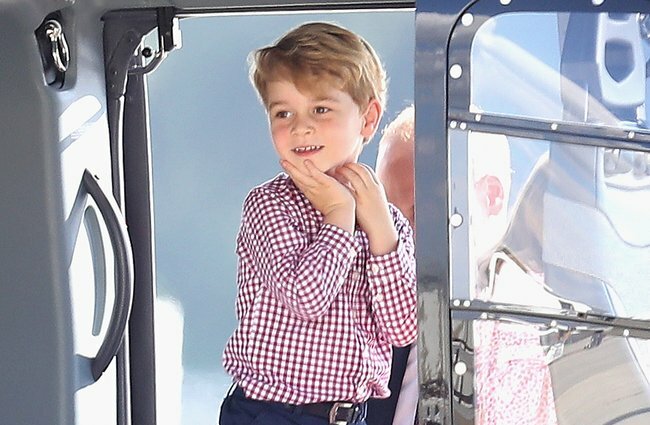 Prince George, 5, is reportedly still blissfully unaware of his future role within the monarchy. 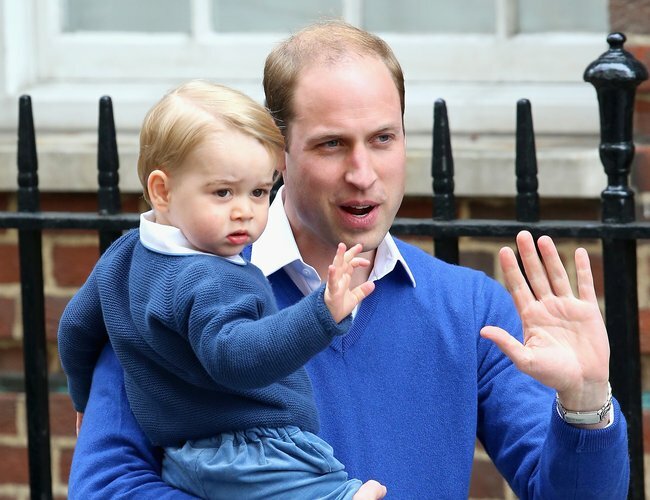 Prince George has no idea that he is the future King of England. Prince George, the oldest son of the Duke and Duchess of Cambridge, is currently third in line to the throne - but still doesn't realise that one day he'll be the most famous Brit in the world. It is reported that his parents have kept the truth from him in a bid to give him a 'normal' upbringing for as long as possible. According to The Mirror, Prince William has eluded to the fact that it's not the right time to drop such a bombshell on the royal youngster. He has previously explained: "There'll be a time and a place to bring George up and understand how he fits in, in the world. Prince Charles will take to the throne after his mum Queen Elizabeth either dies or abdicates. He will then be succeed by his son, Prince William, and after Wills, the power falls to George. Younger siblings Princess Charlotte and Prince Louis are fourth and fifth in line respectively. Their births pushed William's brother, Prince Harry, to sixth in line, and he will continue to be bumped down if Kate and Wills have any more tots. Although William and Kate are yet to reveal when they'll tell Prince George, it is expected that it won't be too far in the future; now the youngster has started school it will become harder for them to conceal his regal fate.